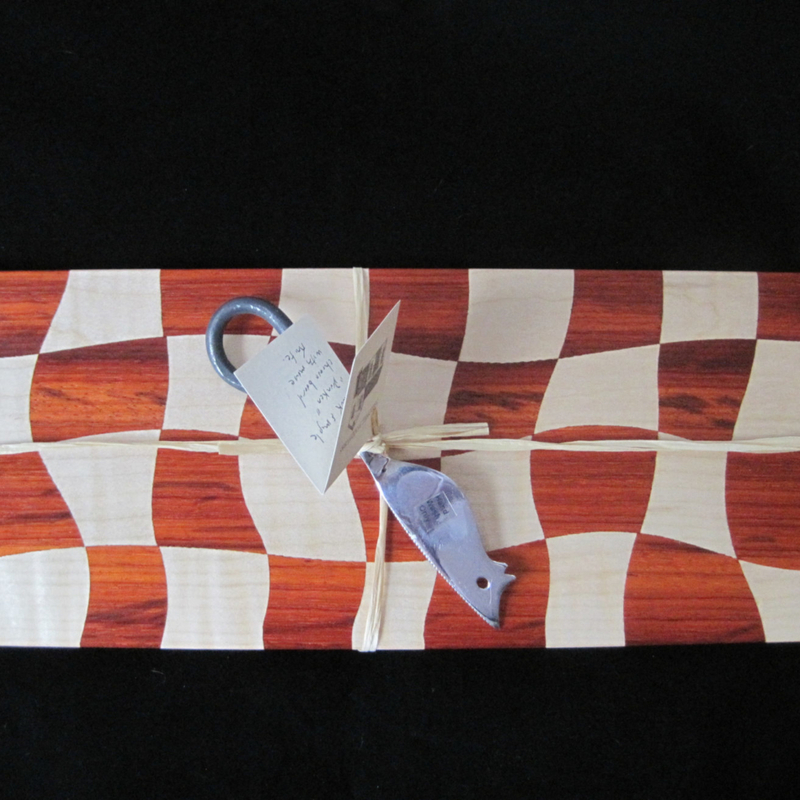 Custom, heirloom, wooden rattles made by a pediatrician and designed to stimulate all of your baby’s senses. 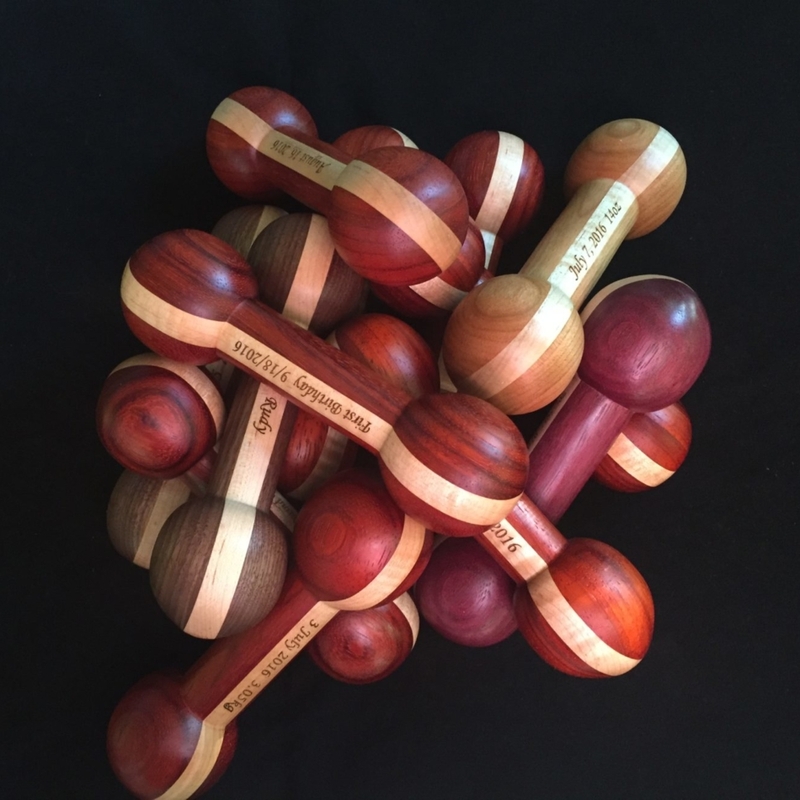 Each rattle is hand-turned in my shop and sealed with a natural mineral oil and beeswax finish. 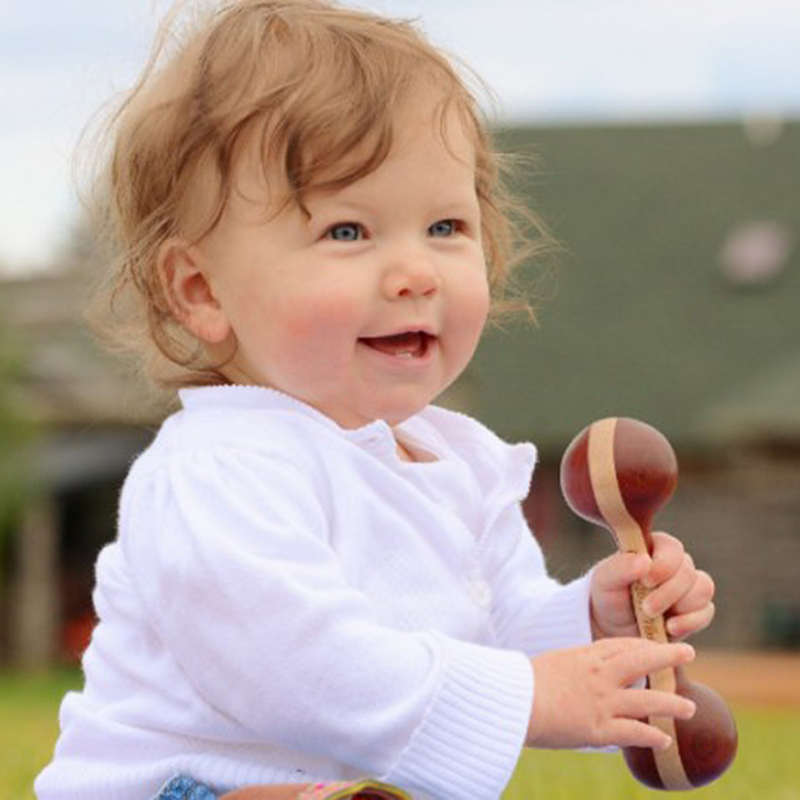 Rattles can be engraved with baby’s name, birth weight, birth date or any additional information you might like to include. 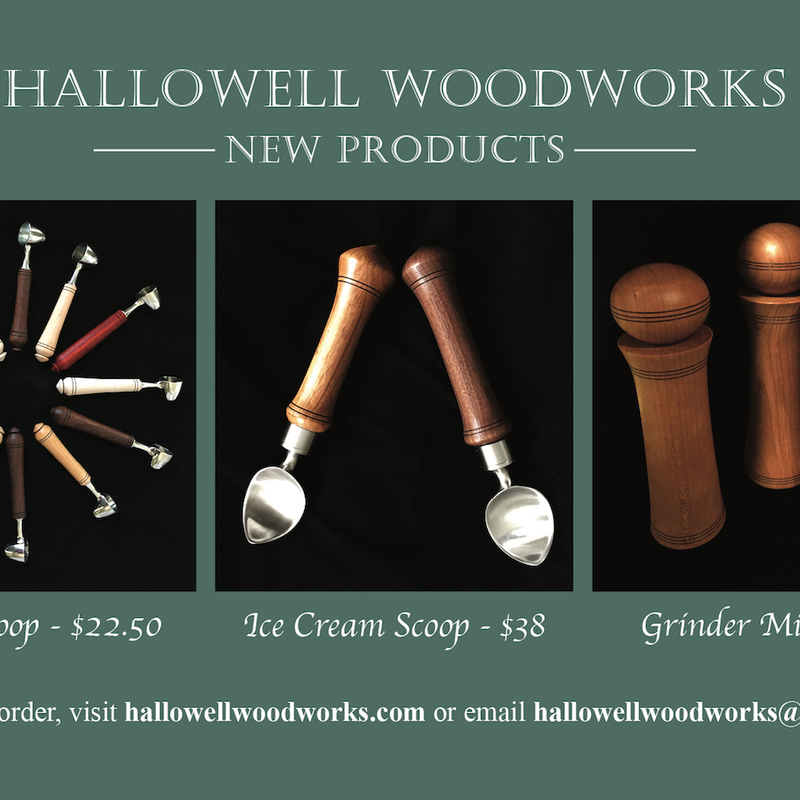 Additional items include grinder mills, coffee scoops and wine stoppers.